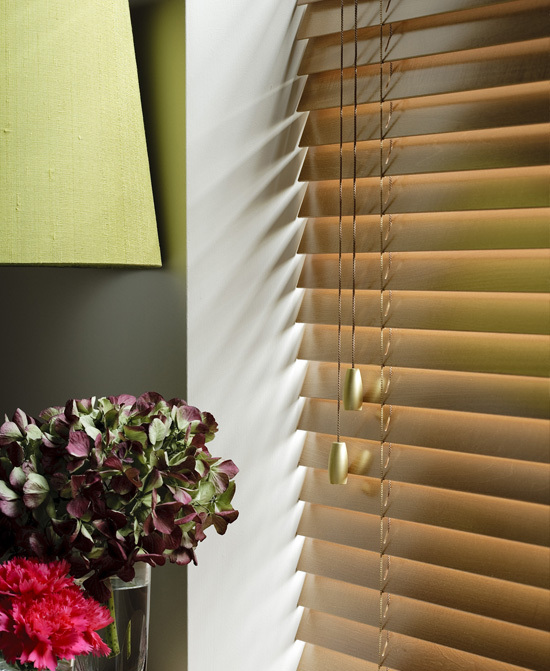 All of our window blinds are bespoke and we guarantee that you will be impressed by the finish and look of your chosen blinds. All of our blinds comply with current child safety regulatons. We offer free impartial advice to ensure that the blinds we fit in your home suit the style of your living space and the budget you have. We can supply a large range of window dressings, from some contemporary Roman blinds to a Vertical or Roller blind. So if you're looking for a window blinds company in Coatbridge and the surrounding areas with many years experience in the window blinds trade then look no further than Shadow Blinds. Whether it’s a query or a quote, pick up the phone and call 01236 428093 today or visit our contact page or send us an email.